He's rugged and rustic a total 'outdoors' guy. 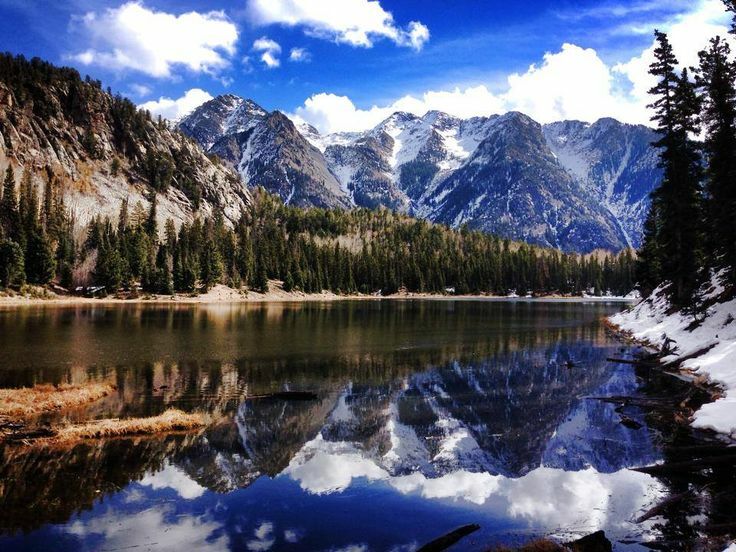 Whether hiking, fishing, or skiing he'd rather be anywhere but his cubicle. Give him gifts that inspire long weekends away paired with simple ways to bring the outdoors in. A beautiful maple burl fly box. For weekends on the river. 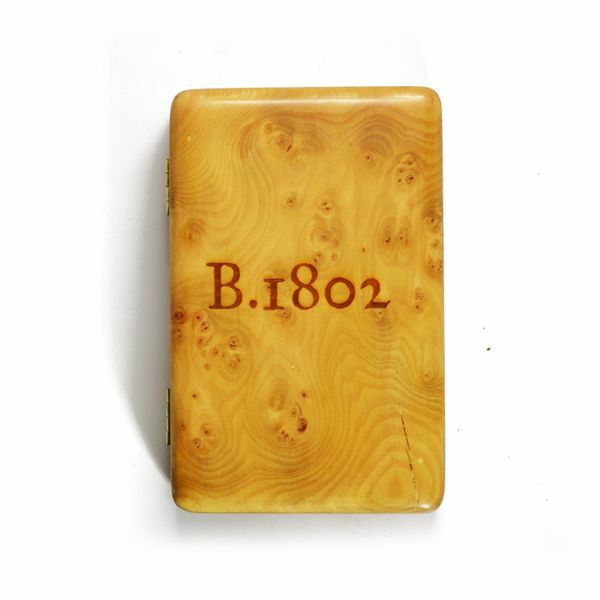 From Beekman 1802. A missive to go with your morning coffee. Also for weekends on the river. 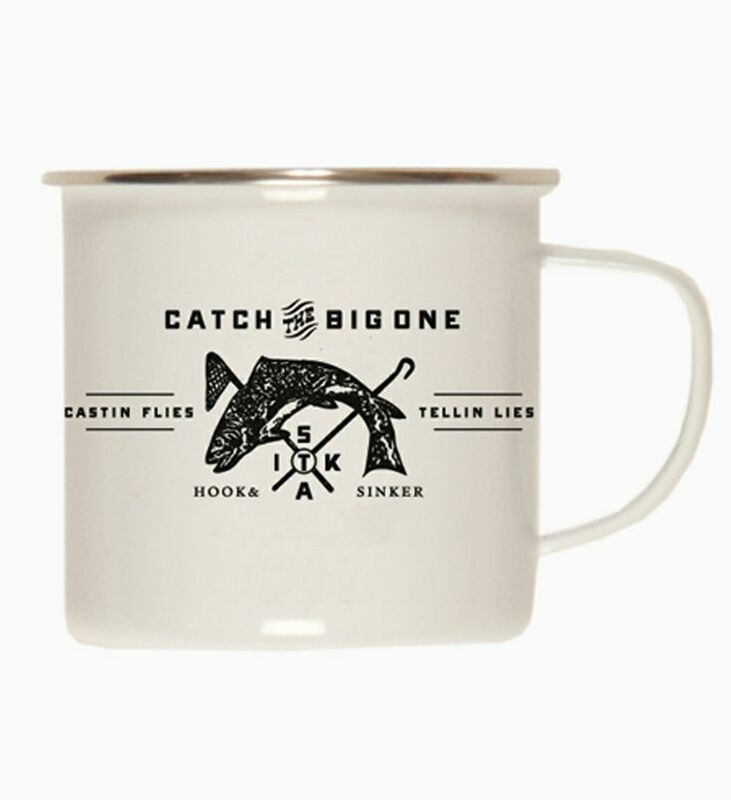 Big One Stainless Mug from Sitka. Dish Whiskey. Because it's better than Dawn. From Archer. 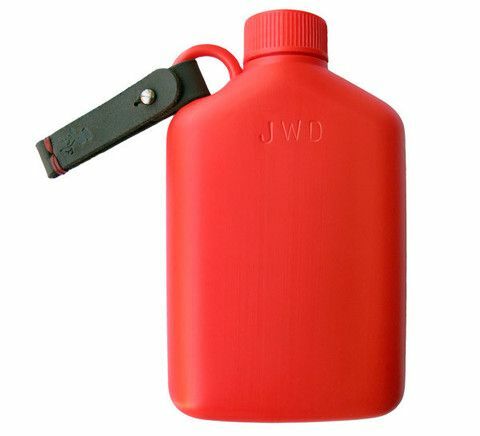 A rubber flask. Perfect for most things. Monogram optional (but obviously necessary). From Ewin's Dry Goods. A decorative tray, for the dresser. By John Derian for Stag. 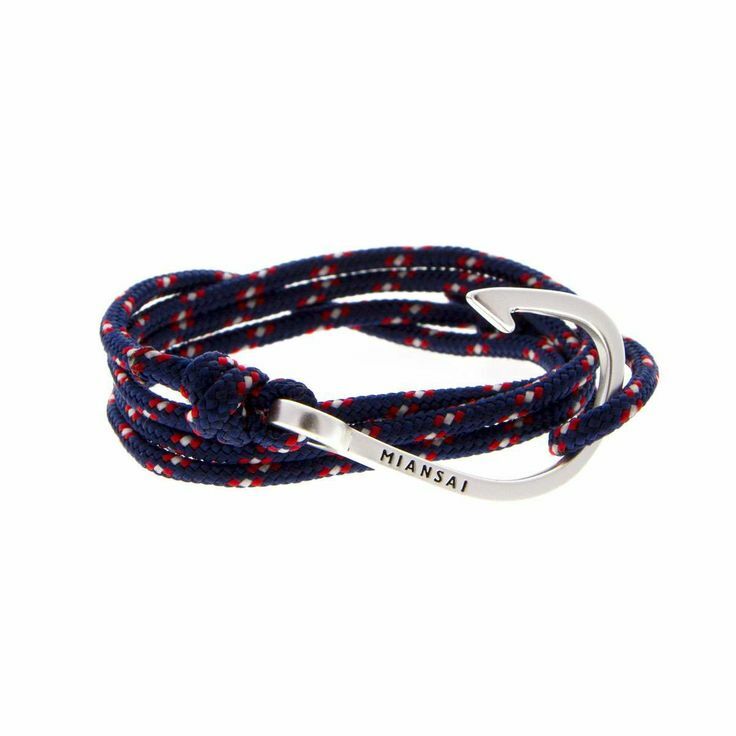 A Miansai bracelet - completely customizable. From Miansai. 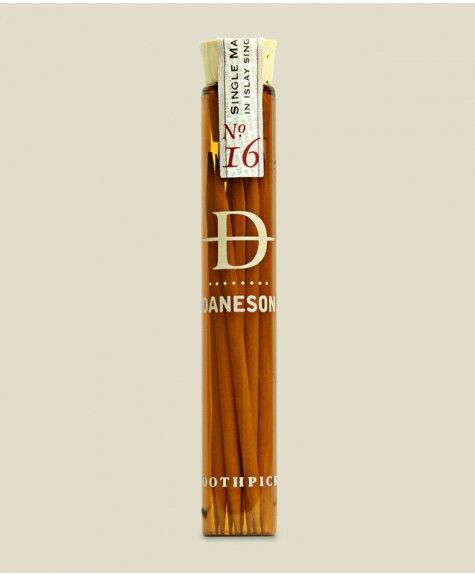 Scotch toothpicks. Because what could be better after dinner? From Daneson. 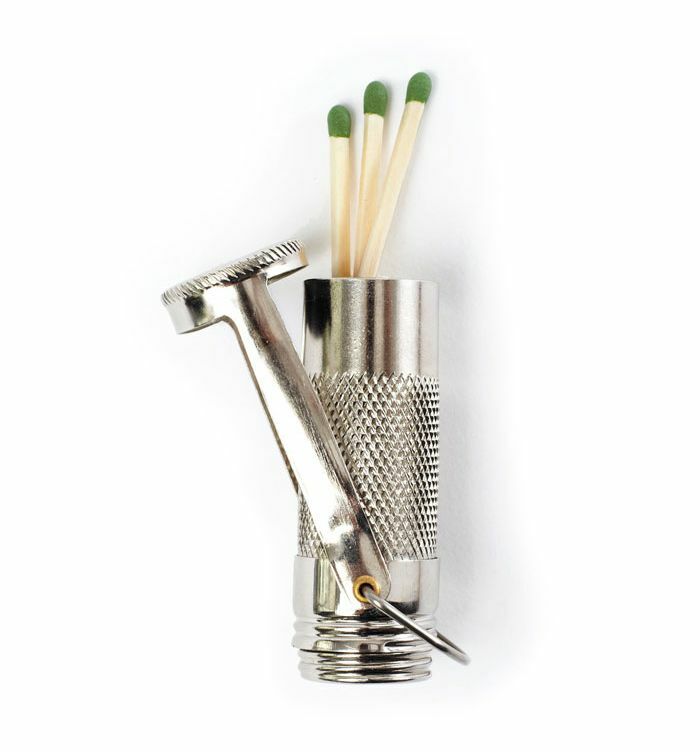 For non-scotch toothpicks. From Kaufmann Mercantile. For beards. 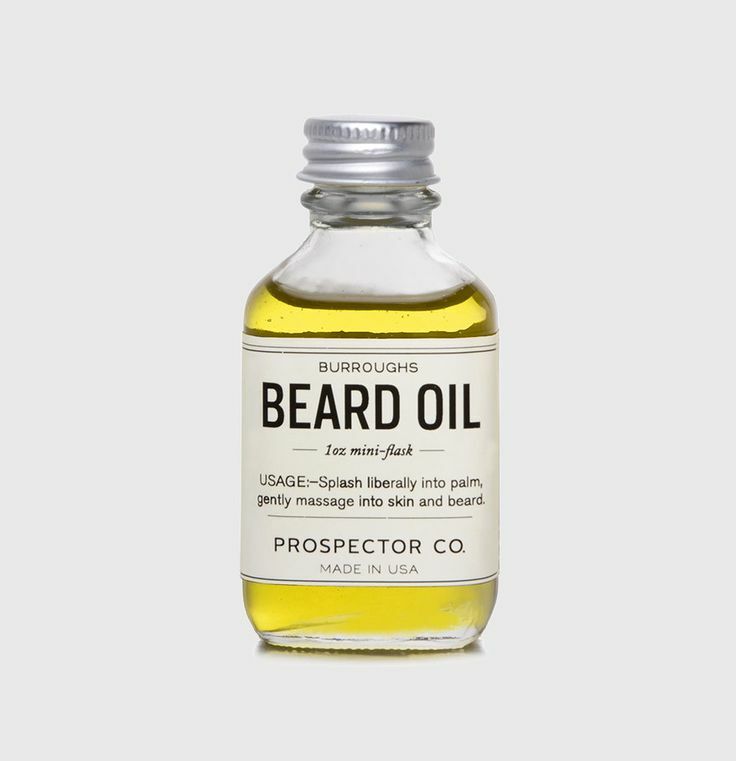 Burroughs Beard Oil from Prospector Co.
A manly throw for the couch, if there ever was one. 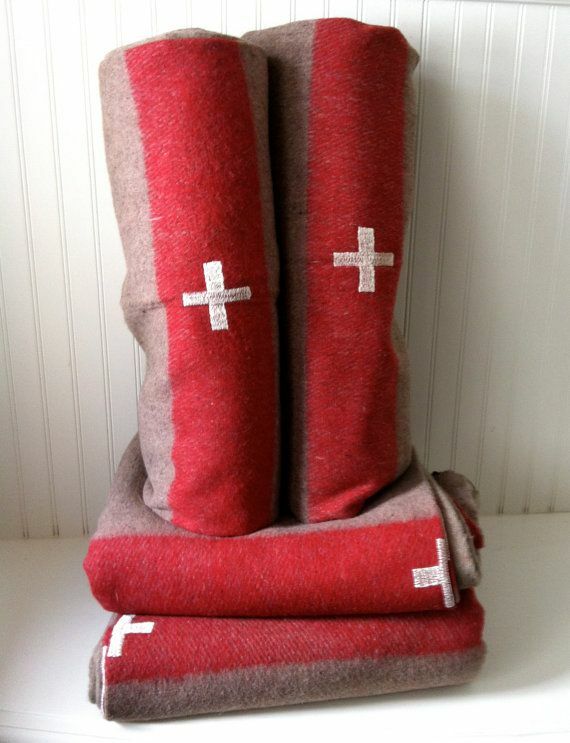 Vintage Swiss Army Blanket from Ode to June on Etsy. To perfect his signature dish. Award-winning New Mexico recipes printed by the Albuquerque Tribune. 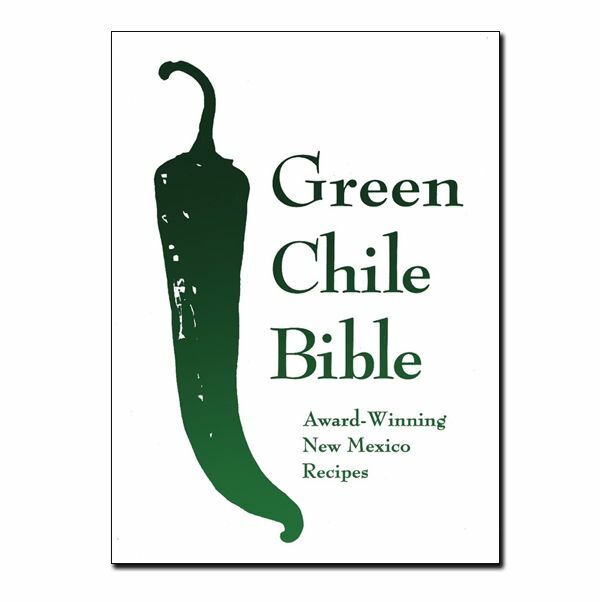 Green Chile Bible from Amazon. A man candle with a scent "reminiscent of an upwind campfire made with scrub oak and mesquite intermingling with a faraway flowering cactus, earthy and warm with a touch of sharp spice." 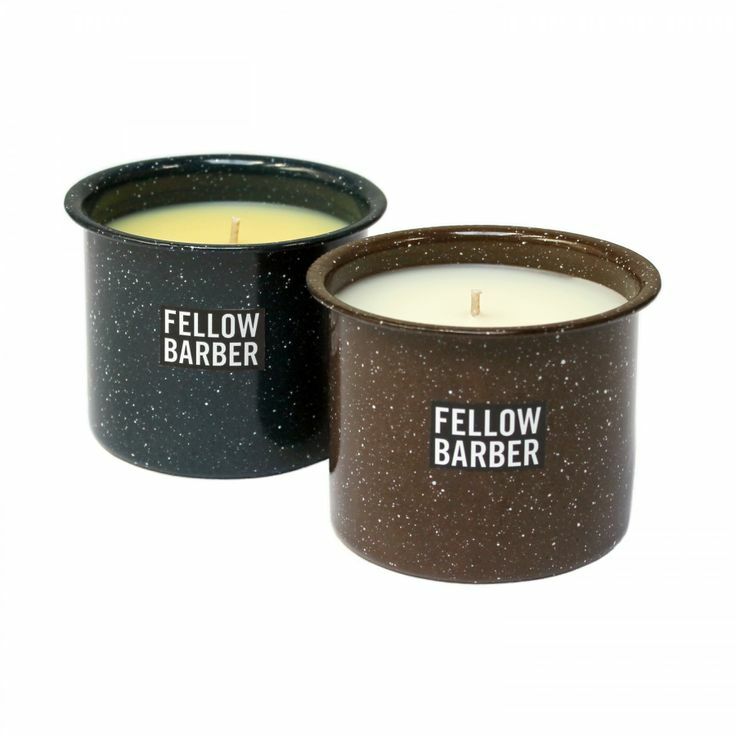 Barstow Candle by Fellow Barber. 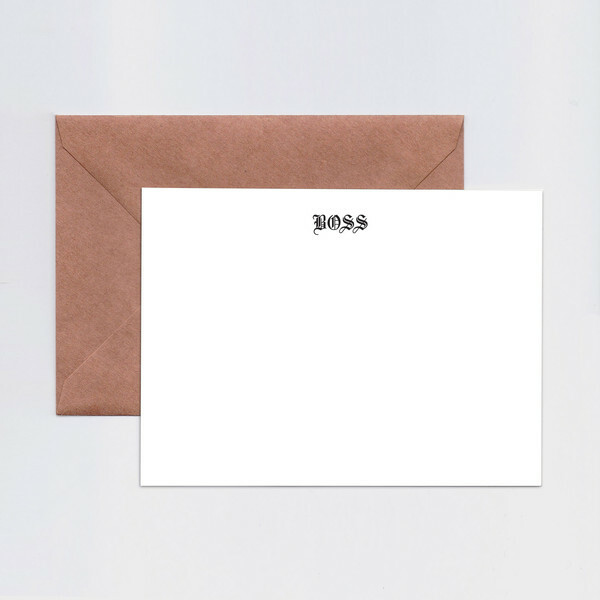 Boss notecards. Because he probably is. From Terrapin Stationers. For shredding and serving all manners of barbequed and slow-cooked meats. 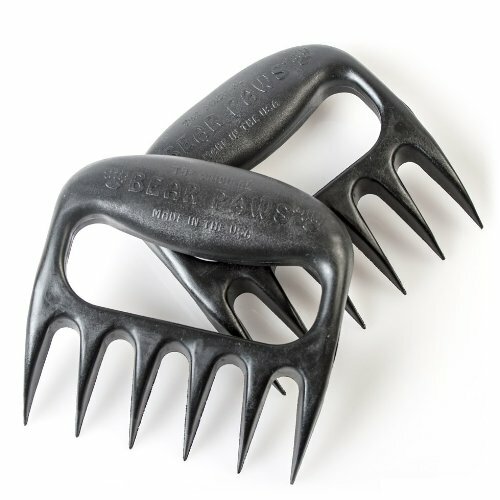 Bear Paw Meat Handlers on Amazon. 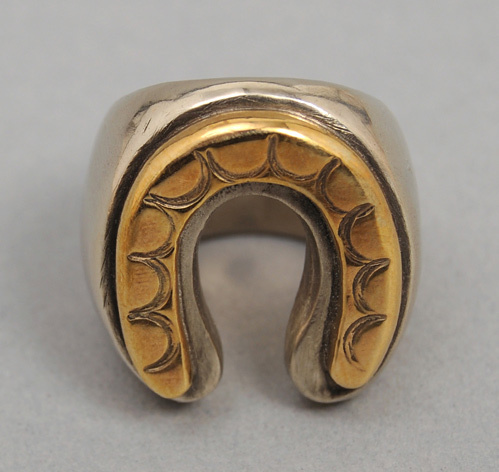 A hefty handsome horseshoe ring. For luck. By Fine Light Trading on Hickorees. For starting a fire in any condition. 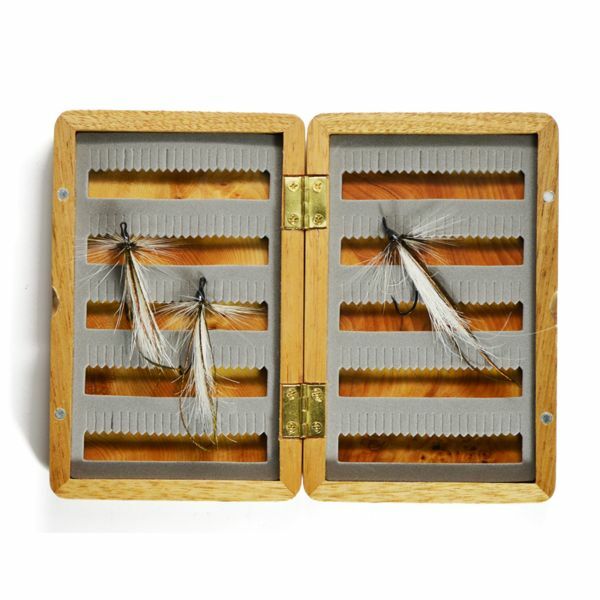 Camp Matchcase from Wandawega Camp Store. A set of notebooks for recording favorite new brews, in an assortment of brew hues. 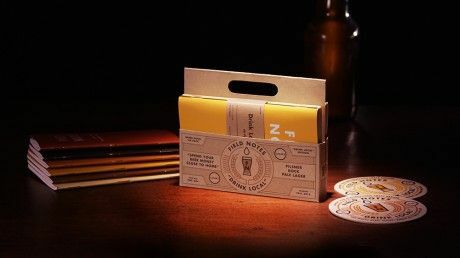 Drink Local Edition notebooks from Field Notes. And for when a more serious drink is required, a crash course in making his own. 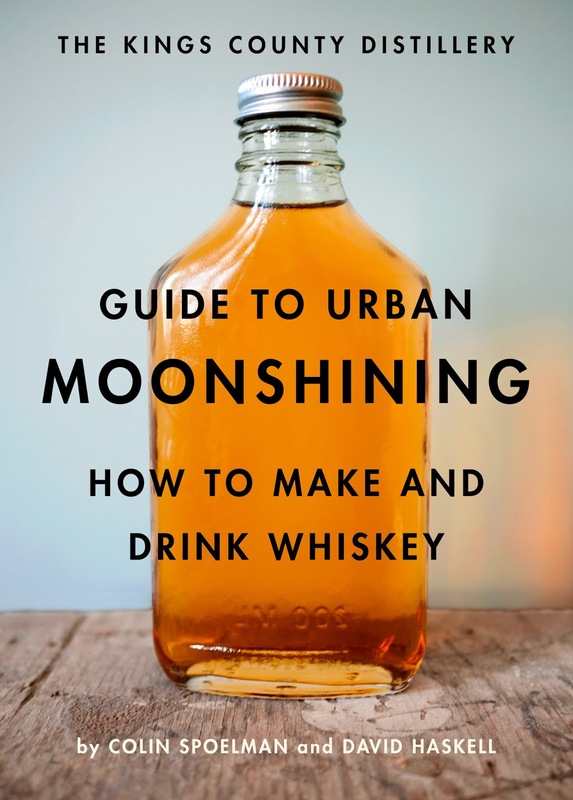 Guide to Urban Moonshining available on Amazon. A classy way to taste his handiwork. 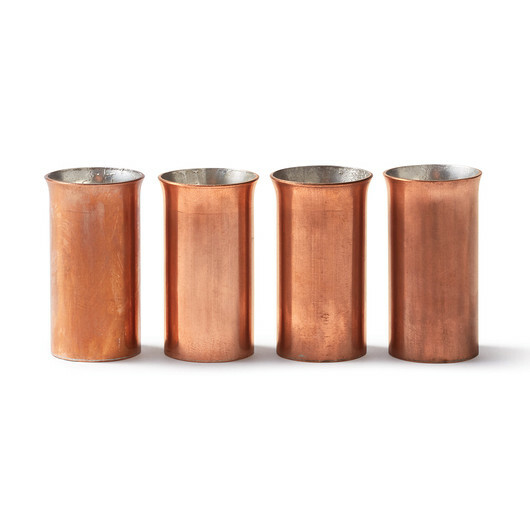 Copper Shot Glass set from Filson. A simple solution for staying warm without sacrificing style. 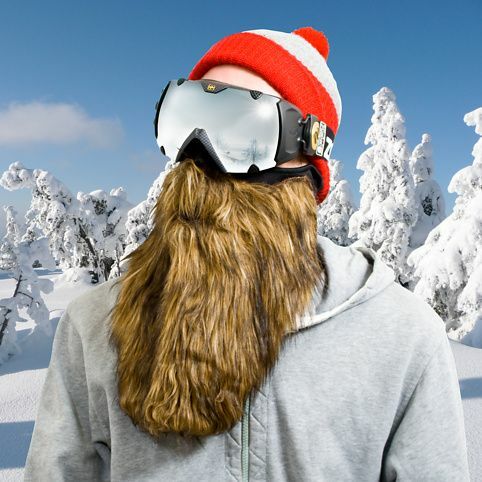 The Beardski. Also available in Pirate, Prospector, Viking and Biker. 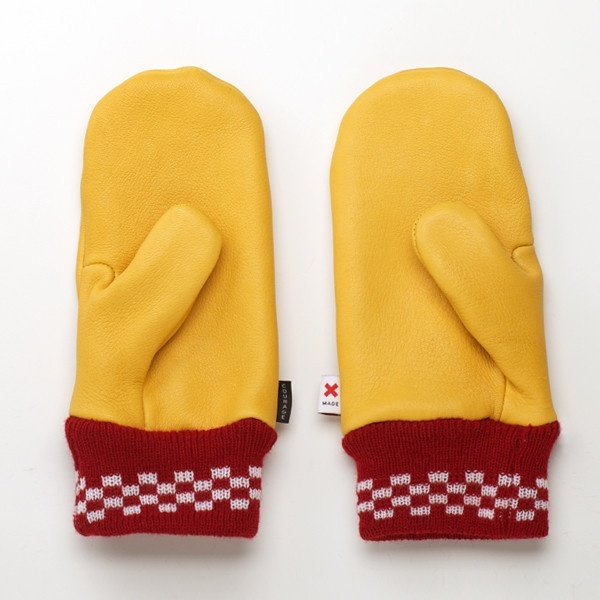 Elkskin mittens. For chopping firewood. From Best Made. A rustic cologne inspired by the great outdoors with the motto 'no fake fragrance'. Can't pick a favorite? Try the sampler set. 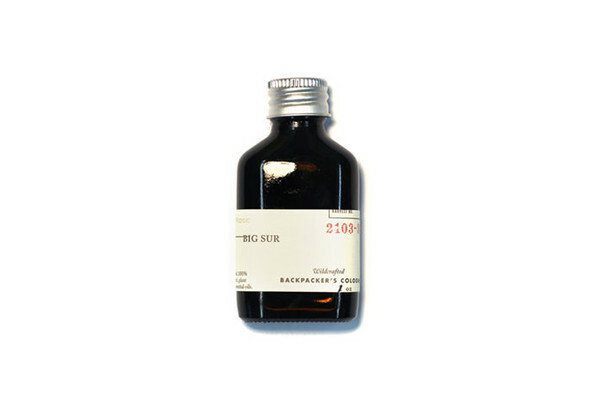 Big Sur cologne by Juniper Ridge. For when he's looking sharp (shooter). 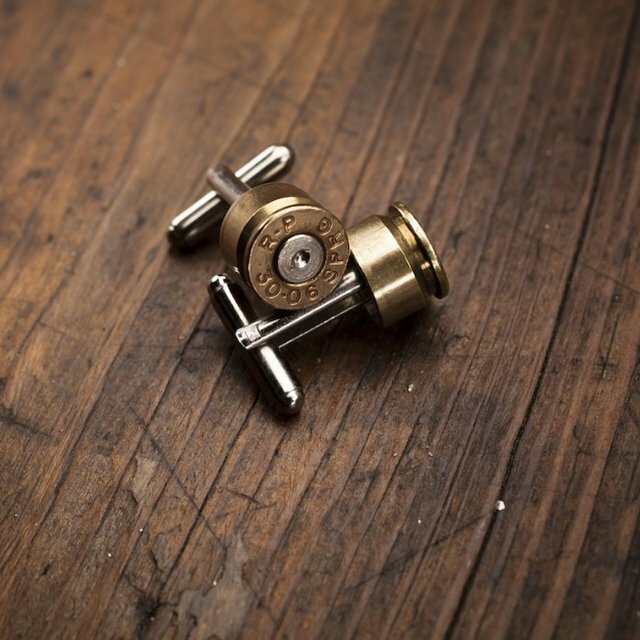 Antique Bullet Cufflinks from Artifacts n Relics on Etsy. For campfire cooking, or even in the oven. 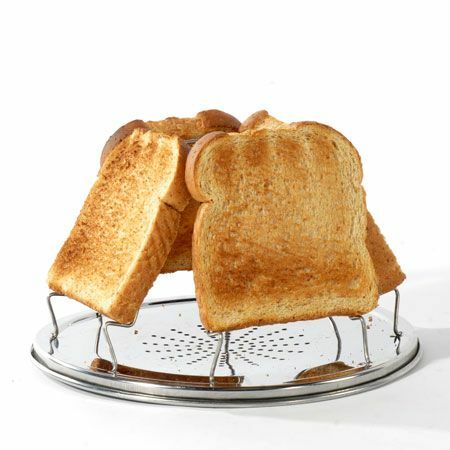 The Jacob Bromwell Folding Toaster from Made Collection. Bonus, this, and everything on the Made Collection site, is made in America. 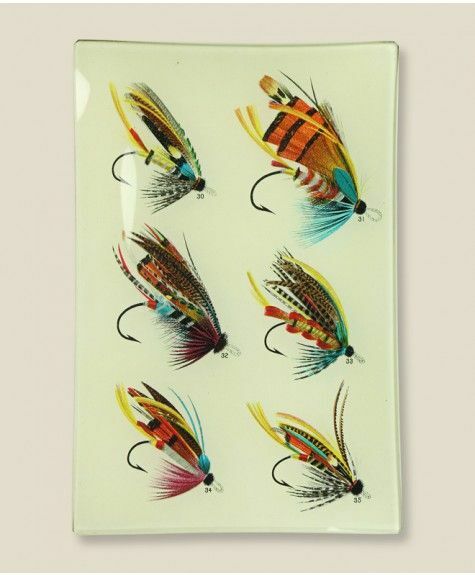 Whether he's using a River Runt, a Salmon Plug or even the Jitterbug, he'll certainly catch his keys. 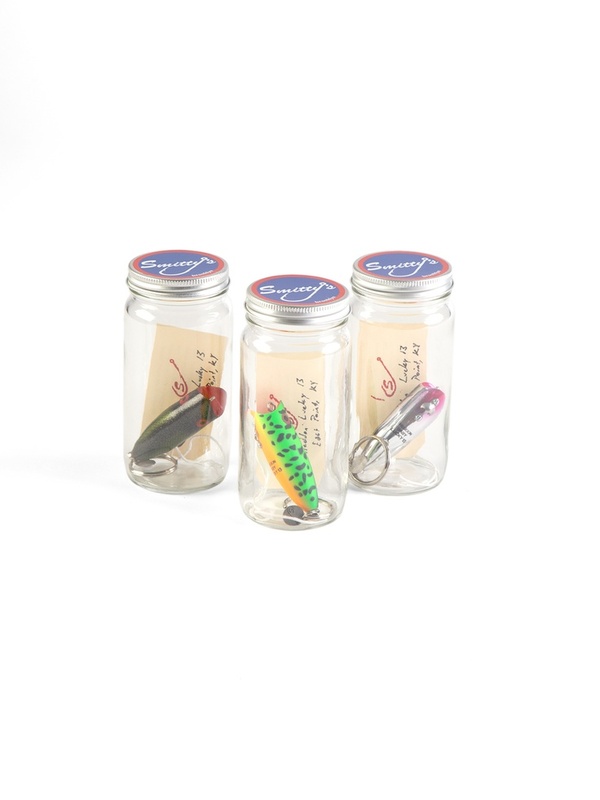 Lure keychains by Smitty's. 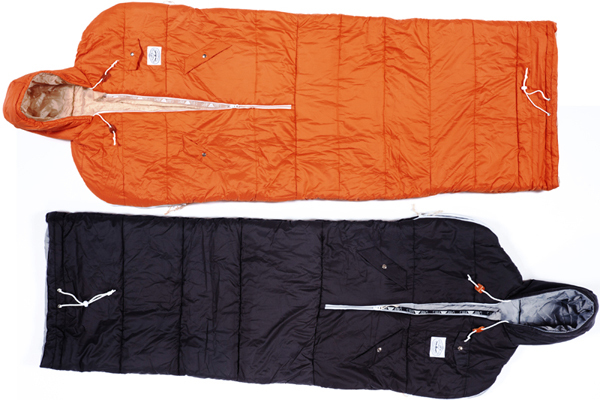 Finally a wearable sleeping bag, because what could be better? The snuggie evolved. Napsack by Poler.